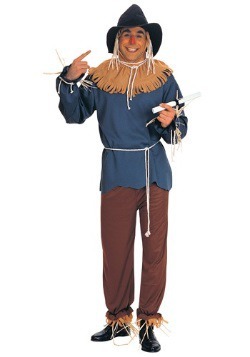 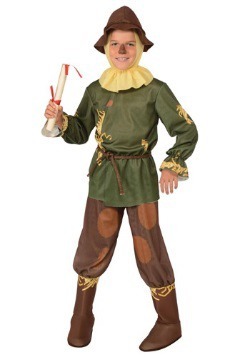 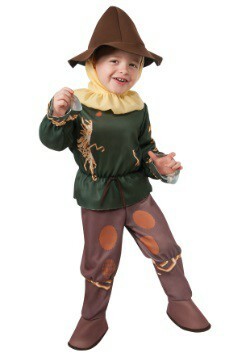 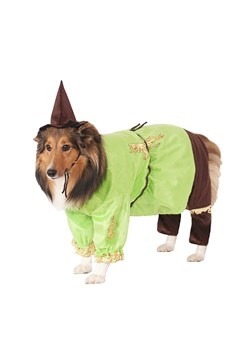 We offer a wide selection of children’s and adult’s Scarecrow costumes and even some for dogs! 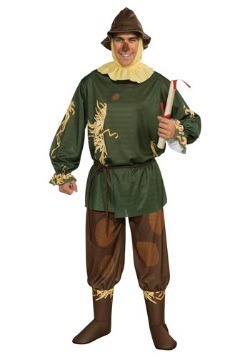 Remember to check out our accessories for all of these officially licensed costumes. 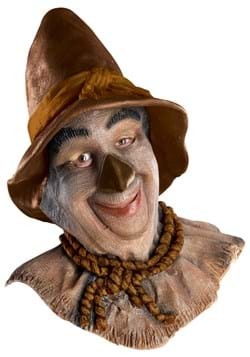 Get a group together and go out with the Tin Man, the Cowardly Lion, and Dorothy!